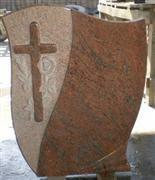 We are a professional monuments and funeral accessories manufacturer from XIAMEN, China. Since 1991. 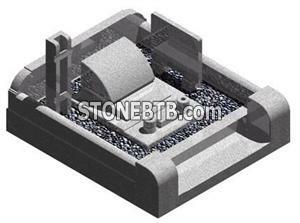 We have built three factories on monuments in various styles. Our monument products have been exporting to various countries all over the world including Japan, America, Britain, Australia, Poland, Germany, France, Ireland, Italy, Russia, Netherlands, Hungary, Albania, etc. 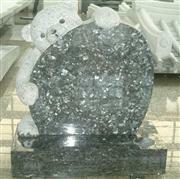 with high quality, reasonable prices and great acceptance by the customers. For any detail or inquiry that you may have, please feel free to contact us.